- Available some clubs from second division of British Championship (4 club), Serie B Italy (4 club), and La Liga 2 Spain (4 club). Liga 2 Indonesia (6 club). Available all national team World Cup Russia 2018 contestant and asean national team as Thailand, Vietnam, Indonesia, Myanmar, Singapore, Malaysia and Philipiness but if you want to using this feature you have to download PES6.exe and 0_text.afs first. 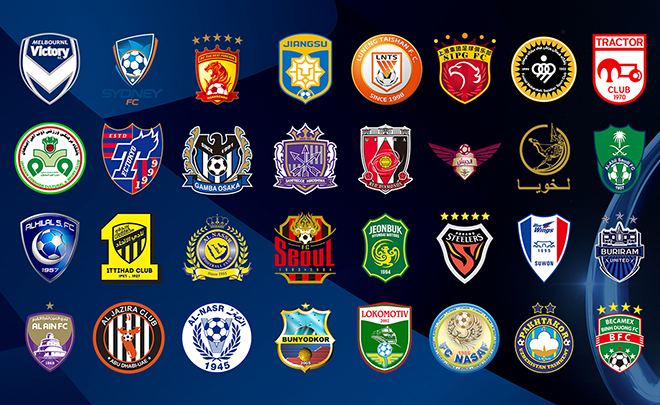 AFC Champions Lague : Sydney FC, Melbourney Victory, Persepolis, Al Ahly, Al Hilal, Esteghlal, Al Sadd, Shanghai SIPG, Guangzou Evergrande, Ulsan Hyundai, Suwon Bluewings, Joenbuk Hyundai Motors, Kasima Atlers, Cerezo Osaka, Urawa Reds Diamond, Buriram United and Hong Kong Kitchee.